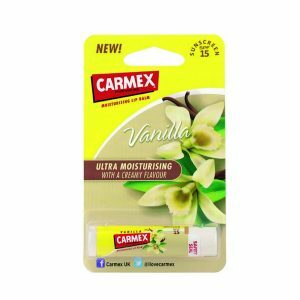 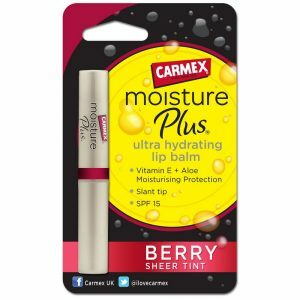 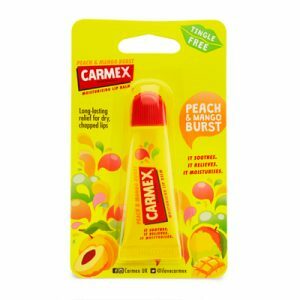 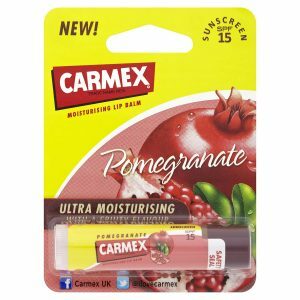 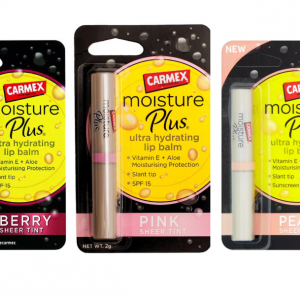 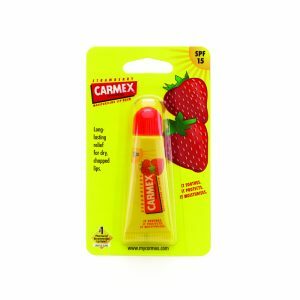 Shop and love our Carmex range. 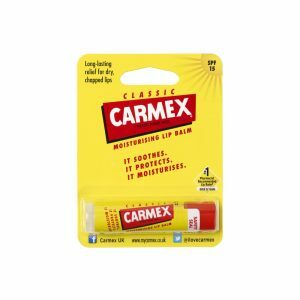 Soothe dry, chapped lips with the best kept secret in the beauty industry. 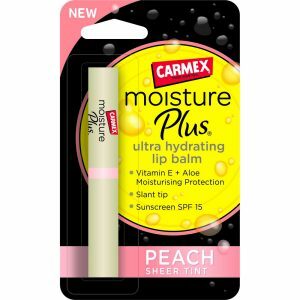 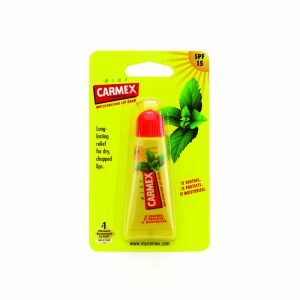 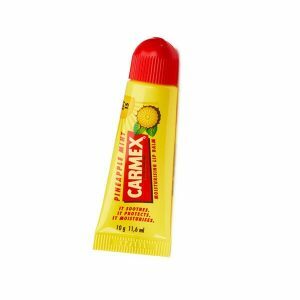 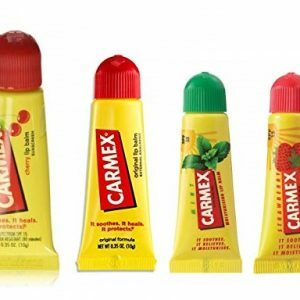 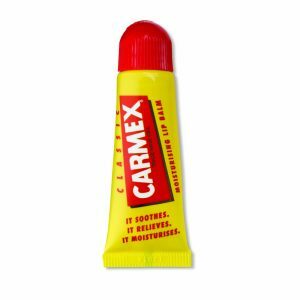 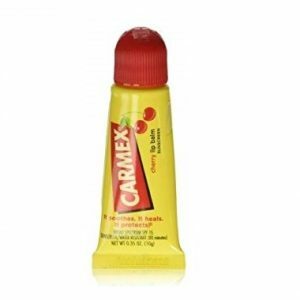 Carmex provides the ultimate TLC for your lips.